Testosterone Enanthate Alias: Test Enan, Test E.
Testosterone Enanthate Appearance: white crystalline powder. 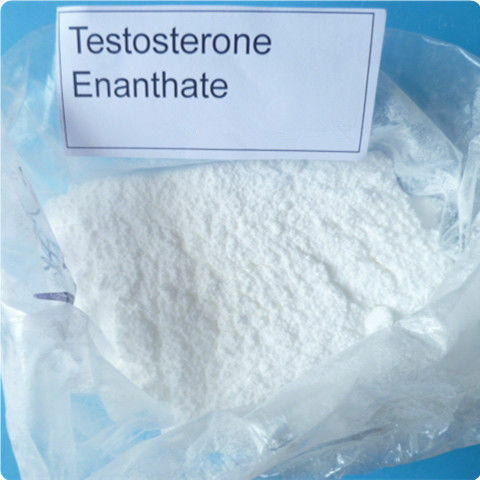 Testosterone enanthate is a long acting form of the parent hormone testosterone. 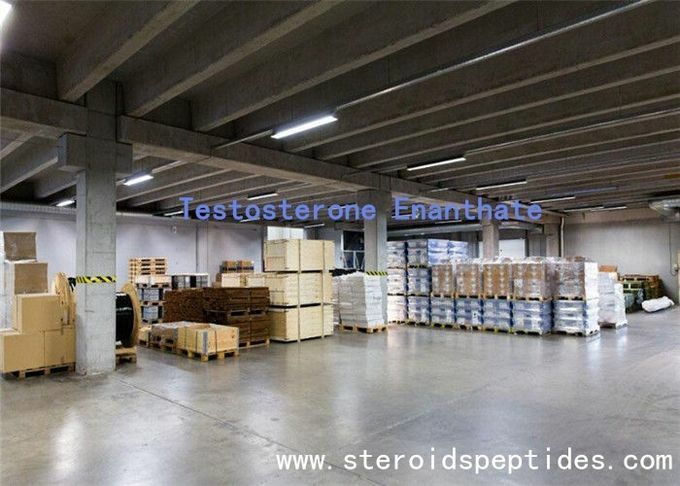 The most common form of Tesosterone Enanthate (other then generic or underground) available in the United States is called “Delatestryl.” A long acting testosterone ester will be very helpful for your bulking needs, and enanthate is a product which is more simple than some of the other steroids out there. Not to say it is without its share of complications, but it's a good choice, especially for those new to enhanced bodybuilding. 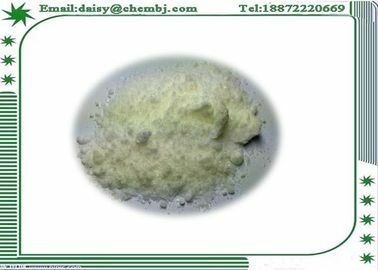 1.Would You Like to Cycle with Testosterone Enanthate Oil @ 600 mg/ml? 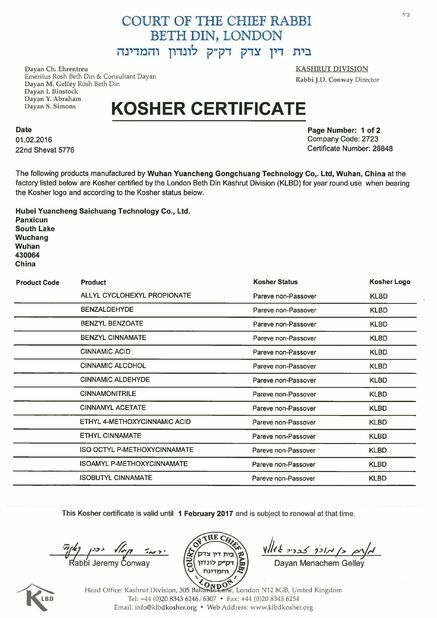 In a study done on Testosterone Enanthate, a dose as high as 600 mg’s produced better results in subjects compared to those who received lower doses. 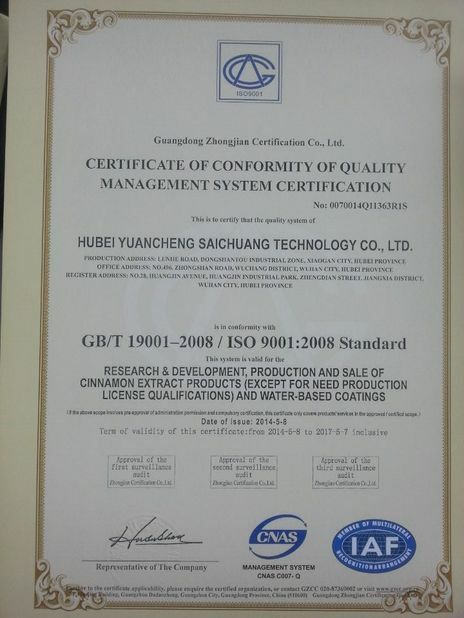 Anyway, be our customers, we offer help for brewing for the recipe of test enan 600. The most common effect reported by subjects using testosterone is gains in strength and typically, testosterone is implicated in positive alterations in size, shape, and appearance of muscle. More advanced athletes will often stack testosterone with dianabol, deca-durabolin, primobolan or equipose to create a powerful mass building stack.